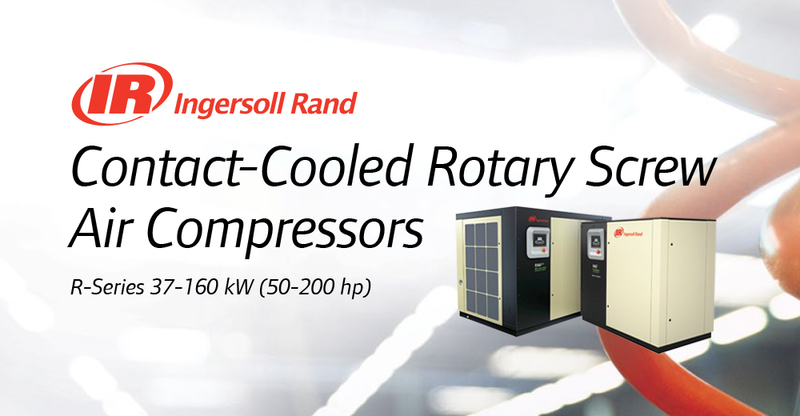 Ingersoll Rand contact cooled rotary screw air compressors offer the very best of time-proven designs and technologies with new, advanced features that ensure the highest levels of reliability, efficiency and productivity available. 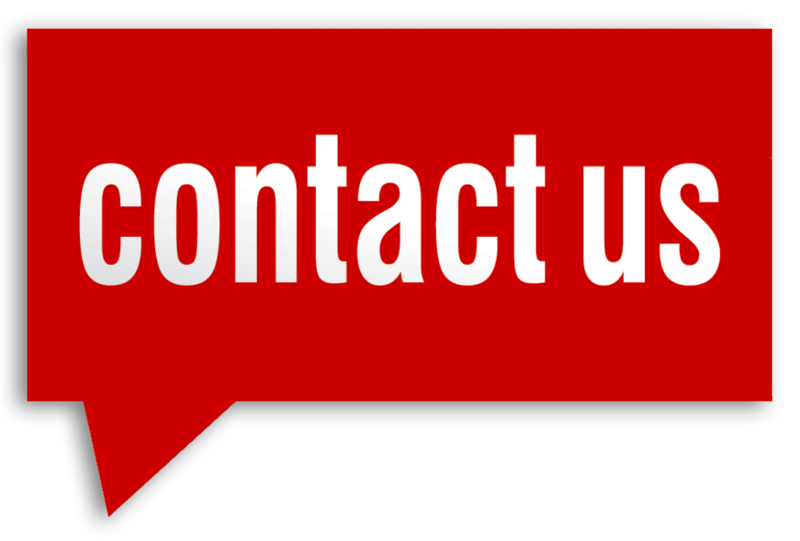 At Ingersoll Rand, we not only provide world-class products and support, but the peace of mind that comes from our commitment to stand behind our customers in all aspects of what we do. That peace of mind allows our customers to focus on their primary objective---moving their business forward. Small rotary compressors are available in 4-37 kW (5-50 hp) sizes with fixed or variable speed options. Ingersoll Rand small rotary compressors provide whisper quiet and efficient operation that yields up to 35% energy savings. Utilizing design simplicity and Ingersoll Rand's legendary reliability, you can maximize your productivity with a small rotary compressor. Ingersoll Rand's medium-range contact-cooled rotary screw air compressors offer time-proven reliability and advanced features to ensure the highest levels of reliability, efficiency and productivity for your operation. With their legendary reliability Ingersoll Rand R-Series compressors are the backbone of thousands of operations around the world. 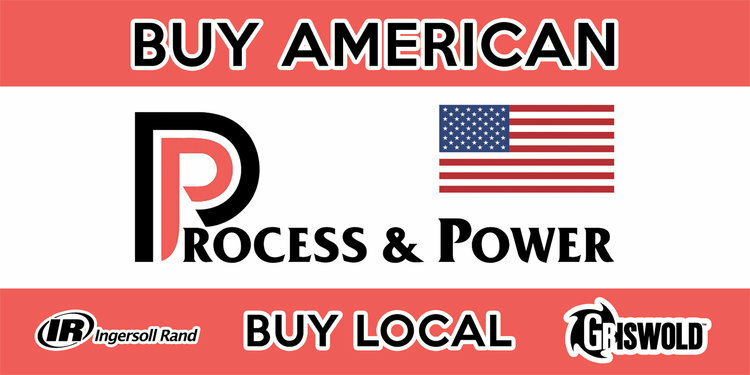 Ingersoll Rand large rotary screw air compressors are available with low maintenance single-stage or two-stage airends. Standard low-sound enclosures keep noise levels to a minimum. You can count on Ingersoll Rand large rotary screw compressors for years of dependable operation no matter what size your operation. Ingersoll Rand Rotary Contact-Cooled (5-500 HP) air compressors offer the very best of time-proven designs and technologies with new, advanced features that ensure the highest levels of reliability, efficiency and productivity available.